Six months after the expiration of their joint carriage deal, the Walt Disney Co. and Dish Network have agreed to a long-term pact that will not only keep ABC, ESPN and other Mouse House channels up and running in the satellite company’s 14.1 million households but includes concessions related to the ad-skipping “AutoHop” service. In a statement released Monday night, both parties indicated that the new deal “will result in dismissal of all pending litigation” between Dish and Disney. Per terms of the new pact, Dish will disable AutoHop functionality for ABC content within the C3 ratings window. In other words, the operator won’t actively promote the wrinkle that allows viewers to strip out all commercials in ABC shows during the first three days after a given premiere date. As C3 remains the currency against which ratings guarantees are made, this is a noteworthy concession. It is believed that the language of the agreement allows for the flexibility to extend the freezing of AutoHop should a more advanced metric (i.e., C7) be adopted. Meanwhile, in an acknowledgment of Dish’s compliance, Disney will drop any and all pending litigation against the company for its PrimeTime Anytime and AutoHop features. 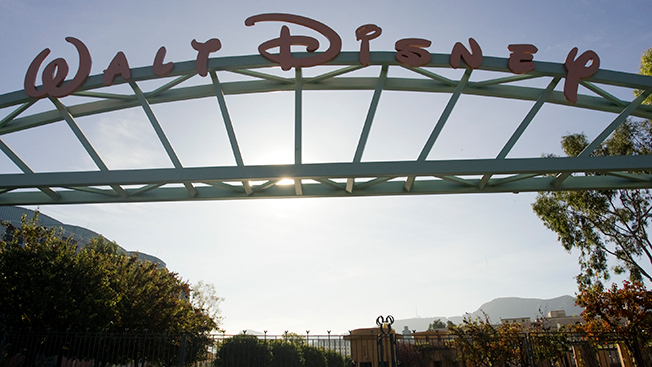 It is unclear how Disney’s decision will impact ongoing litigation by other broadcast networks. The deal also includes a provision for other advertising models as the market evolves, including dynamic ad insertion and advertising on mobile devices. There are a lot of moving parts involved in the Disney-Dish agreement, but it’s worth noting that the new deal would seem to put to rest any speculation that Dish would seek to carve out a lower-priced ESPN-free tier. Dish chairman Charlie Ergen has speculated that operators would eventually choose to drop ESPN and save their customers the “onerous” cost of the industry’s highest carriage fee—$5.54 per sub per month, according to recent SNL Kagan estimates. Lastly, the Disney-Dish accord includes a provision for the two companies to launch the first personalized over-the-top service to “broadband only” Dish homes. Dish will also carry the SEC Network, the University of Texas’ Longhorn Network, Fusion (the joint venture between ABC News and Univision) and Disney Junior. SEC Net launches on Aug. 21.